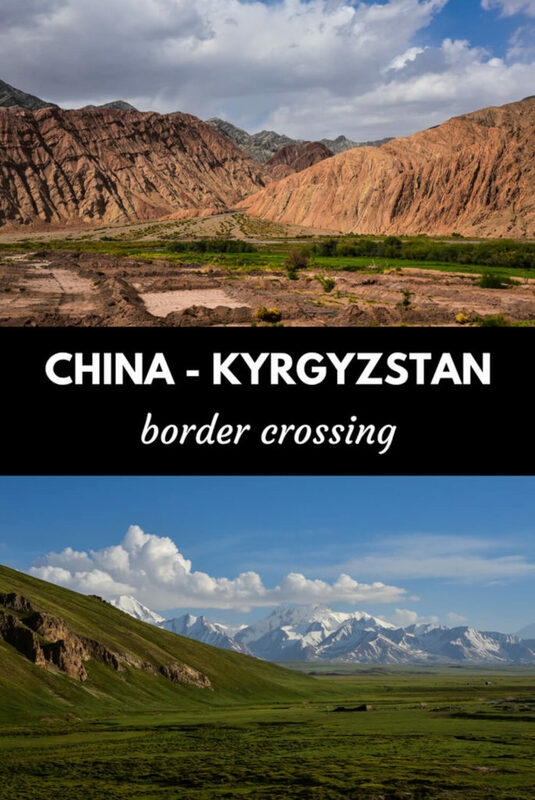 Before starting to read this article, you should know that, currently, there are two open border crossings between China and Kyrgyzstan: Torugart and Irkeshtam. Torugart Pass: You can’t cross this border independently, but you must hire an expensive, local Chinese guide. Irkeshtam Pass: The only border that can be crossed independently, hence the most transited and the cheapest one. This post refers to the Irkeshtam border crossing, a journey from Kashgar to Osh. 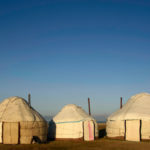 Kyrgyz visa – Most Western nationalities, including Europeans, USA, Canada or Australia can get a free visa on arrival. Those who cannot, can apply for an e-visa. Officially, the border is closed from 1pm to 4pm – However, I arrived at 12:20pm and I was not allowed to go through. After the break, they didn’t process me until 4:30pm. Try to be there as early as possible. Finding other travelers to share the taxi with – Along the journey from Kashgar to Osh, you will have to take a couple of taxis. Some people try to look for other travelers at the hostel to share the car with. I think that there is no real need to do this. If you do find partners it’s awesome. 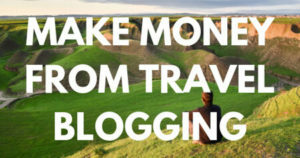 If not, I did all the journey by myself and I always met local Chinese to share the costs with. If you are alone, don’t panic. It is better to partner up with either local Chinese or other travelers – Kyrgyz spend longer at immigration and at the different checkpoints. Arrival time in Osh – If you cross the border before the break, you should be in Osh around 5 or 6pm. If you do it after the break, you will arrive around 10pm. 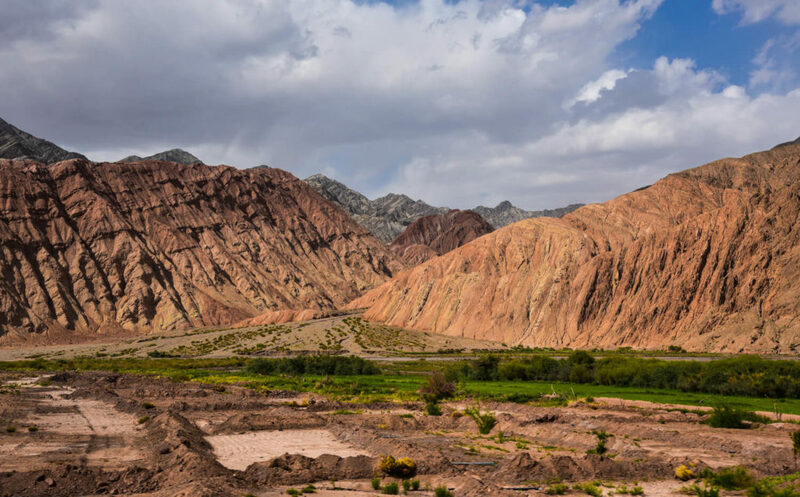 If you are heading to Kyrgyzstan from China, most likely you will start your journey in Kashgar, the second biggest city in Xinjiang province and the only city with an Uyghur majority. 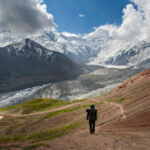 Budget Hostel – Kashgar Pamir Youth Hostel – The cheapest accommodation in town. A great place to meet other backpackers and local Chinese travelers. Mid-range – Xinjiang Nuerlan Hotel – This is one of the best value for money hotels you will ever find in China. Everything is really nice and new and it is not that expensive compared to other places within the same range. 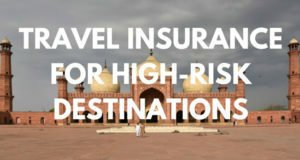 The best option for mid-range travelers in Kashgar. Top-end – Radisson Hotel Kashgar – If you want comfort, the Radisson in Kashgar is one of the most popular luxury hotels in the city. 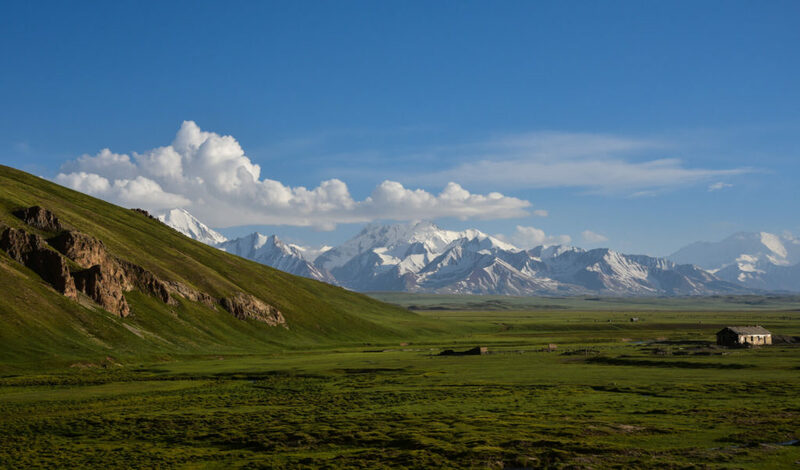 If you want to cross from China to Kyrgyzstan through the Irkeshtam pass, your next step will be going to Ulugqat, located 97km from Kashgar and 132km from the border. Ulugqat is where the actual immigration process takes place, meaning that here you will get your exit stamp. 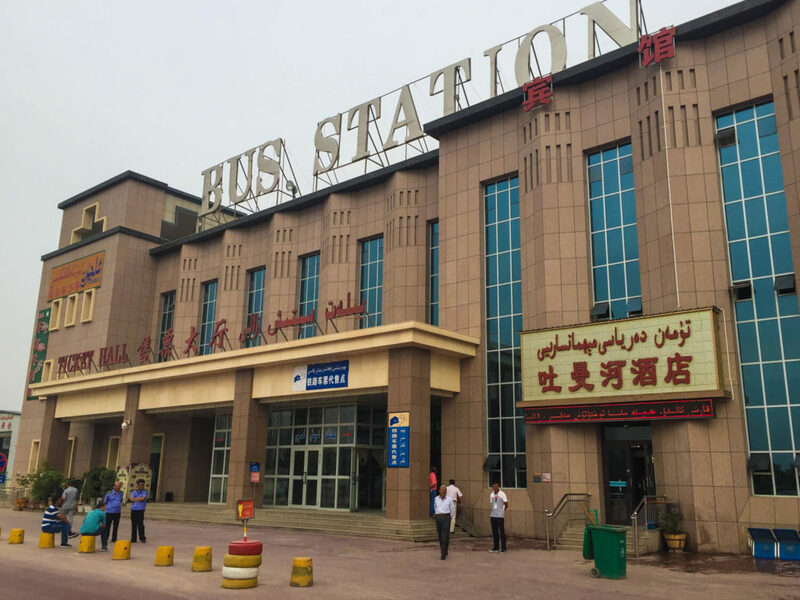 There are daily local shared taxis that leave from Kashgar bus station. At the station, you will have to buy your ticket at the counter. The price is around 33RMB ($7). It is a 4-seat taxi and it will leave once it is full. I booked the first seat and I had to wait for nearly an hour until the car was full. The taxi will leave you at Ulugqat bus station, which is located around 2km from Chinese immigration. You can either walk there or, for a few RMB, take another taxi. 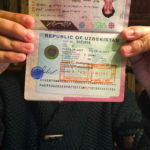 Once you get your exit stamp, you will have to travel to the actual China-Kyrgyzstan border, which is located 130km from Ulugqat. Please note that it’s not possible to hitchhike or go on your own but you need to take a taxi, which will be waiting for you just outside the building. Typically, one taxi costs around 400RMB ($60), which can be split between 4 to 6 people, depending on the size of the car. If you are alone, find or wait for other people. As I said before, you should partner up with either local Chinese or foreign travelers, rather than Kyrgyz people. The journey to the border takes around 90 minutes. 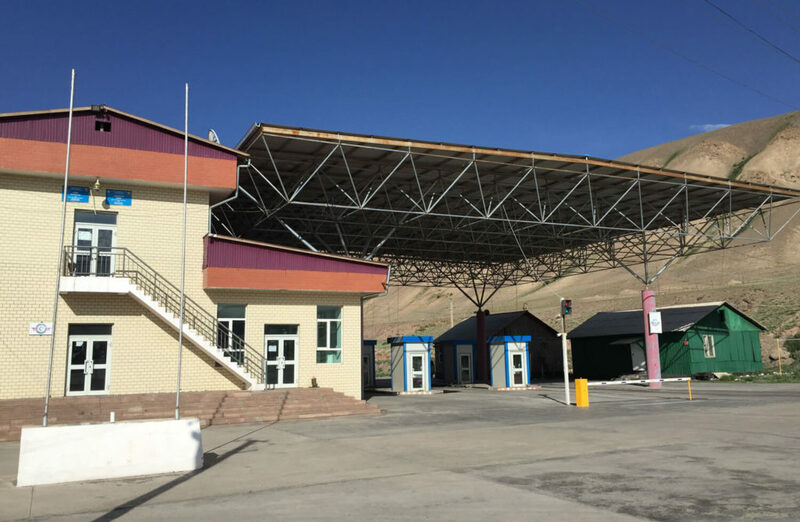 After going through an endless number of Chinese checkpoints, the taxi will drop you in no man’s land, from where you need to walk 500 meters until you see a Kyrgyz check post. There will be a car waiting to take travelers to the actual Kyrgyz customs, which charges 200KGS ($3) per passenger. If you don’t want to pay, you can walk the remaining 2km, no problem. Right after crossing the border, you will see plenty of taxis which are going to Osh, the second biggest city in Kyrgyzstan, 260km away, a 4 to 5-hour journey. They charge 7,000KGS ($100) per car, which is extremely expensive as per the country standards. If you are in a rush, take it and partner-up with Chinese or other travelers. 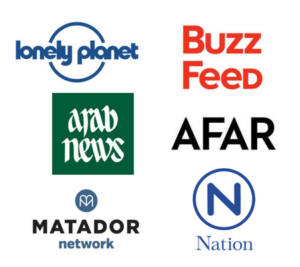 If you are not in a rush, I strongly recommend you go to Sary Tash, the first village after the border, located in one of the most beautiful places in the country: the Alay Valley. In Sary Tash, there are daily marshrutkas (the local transportation) that go to Osh every day. Tickets costs 300KGS ($4.50). Budget Homestay – Pamirextreme – Popular among foreigners, with English-speaking staff. Osh is a big city with plenty of different accommodation options. I visited this city twice and these were the two places where I stayed. Please note that, during high season, they might be fully booked so, if possible, try to book in advance. Backpacker Hotel – Osh Guest House – More budget than the previous one but, of course, not as awesome. However, there is a nice backpacking atmosphere and a place to meet travelers to team-up with to travel the Pamir Highway. A bit nicer – Eco House – For couples or people with a slightly higher budget, this is one of the top-rated guesthouses in town. Very clean, comfy and good breakfast. A good value for money option. Really this information is very useful and very helpful for those who are planning to have this tour in upcoming days or months. Thanks for sharing this post, really very glad to read this post. 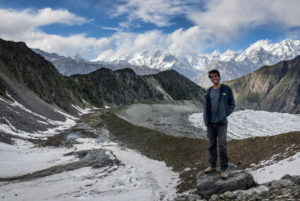 Great article, it’s beautiful to travel in asia especially next to chain, nepal border. About some months ago I thought that this Kyrgyzstan is very dangerous and not safe for the travelers but as the travel blogger shared their experiences of this city and the photographs as you have shared, my all misconceptions gone all the way and now I want to explore this amazing and beautiful country. Thanks for sharing this useful post. Thanks for sharing this amazing post, glad to read about this country. it looks a nice to spend some days in the lap of nature.